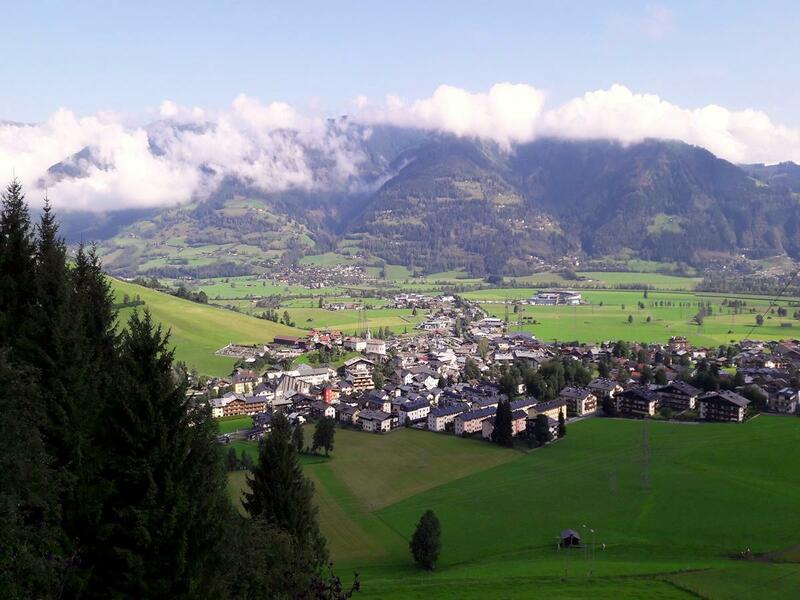 Hiking in Austria means stunning views, year round adventure and beautiful old villages – Zell am See is no exception. Although it’s primarily known for the famous glacier on the Kitzsteinhorn mountain, Zell am See offers adventurers tons of activities: hiking, mountain biking, skiing, canyoning, surfing, sailing, swimming and rock climbing. 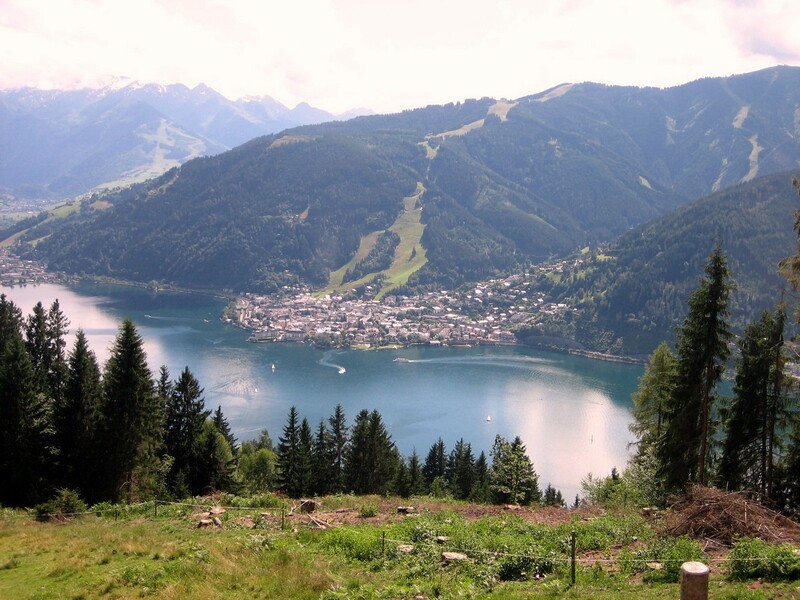 Zell am See (and nearby Kaprun) also boasts a wide variety of hiking levels, from easy walks and leisurely strolls to challenging hikes that truly test your endurance. This Austrian region is a year round destination for all nature-loving adventurers. Beginning in the heart of the rustic village of Kaprun, the Kapruner Loop hike brings walkers through the town, up and around the surrounding mountains to the Zeller Lake – promising beautiful views of the entire landscape and the village below. For a bit of a challenge (and equal reward) check out the Alexander – Enzinger hike in Zell am See. Test your athletic prowess along this mountain ridge between the Kaprun and Kitzsteinhorn glacier area. 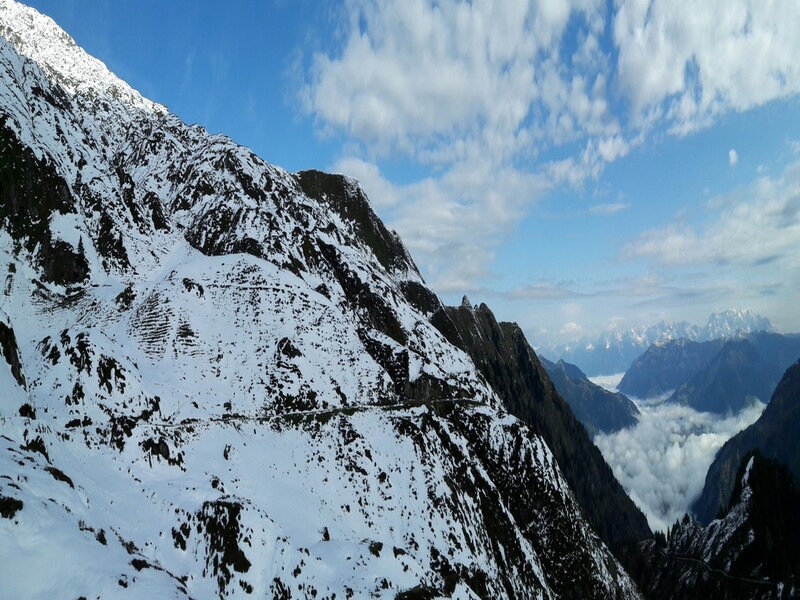 With a high point of 2452m, stunning views are in your future! 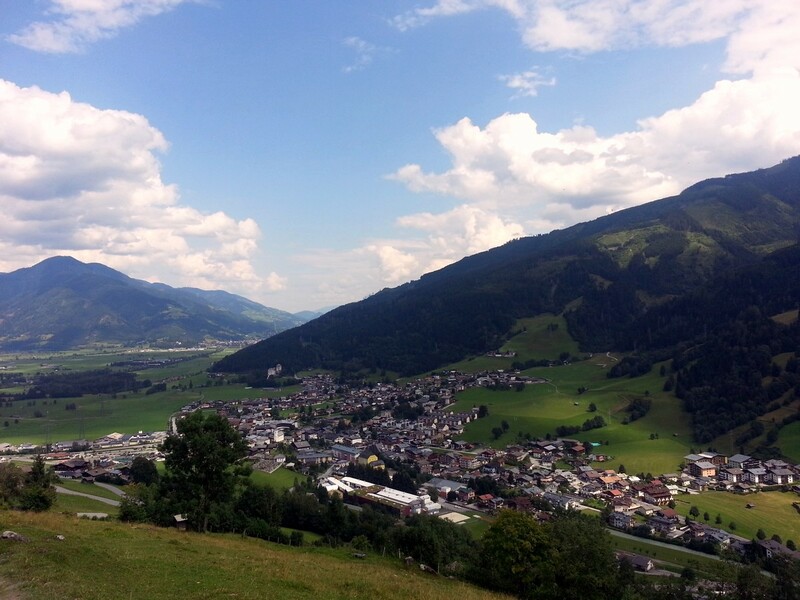 Want to see Zell am See, Zeller Lake and the Glockner group from a bird’s eye view? The Imbachhorn hike is the perfect option. With a challenging ascent into a high alpine environment, you’ll hike up the house mountain of Kaprun to the Imbachhorn. 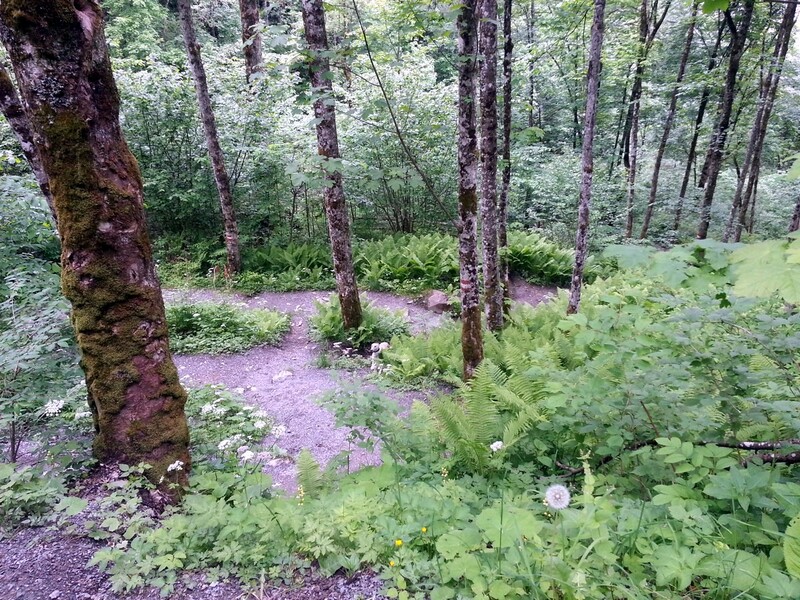 When traveling with the whole family in Zell am See, make sure to check out the Maiskogelweg Forest Route. You’ll travel through the scenic forest, up to the Maiskogel mountain farm – complete with delicious food, a children’s play area and a small zoo – perfect for explorers of all ages. Does snow in summer sound out of this world? Not on the Glacier Lakes and Geißtein route. You’ll start at a spectacular glacier lake, hike through the Kitzsteinhord ski area (and maybe take a few steps in the summer snow), then enjoy a hearty meal at a traditional mountain hut. 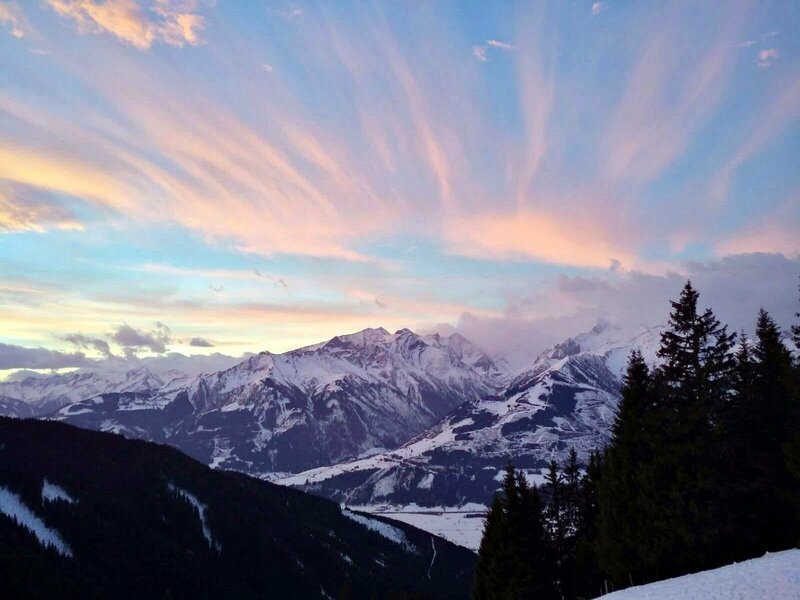 Top it off with a trip to the Geißtein peak for 360° degree views of the stunning Zell am See – Kaprun area. The Schwalbenwand and Schoenwieskopf route promises everything a true nature lover would expect – rustic mountains, fresh air, marmots (!) and beautiful views. You won’t find any huts or restaurants on this route, so make sure to pack a lunch. Ready for some quick elevation gain?  Get ready for the Glocknerblick via Jetzbachsteig route! Trek up the side of the “Maiskogel” mountain, with beautiful views of the Kitzsteinhorn glacier, Imbachhorn and fresh reservoirs far in the distance. When you reach the top, a spectacular panorama of the Gloßglockner – Austria’s highest peak – awaits. 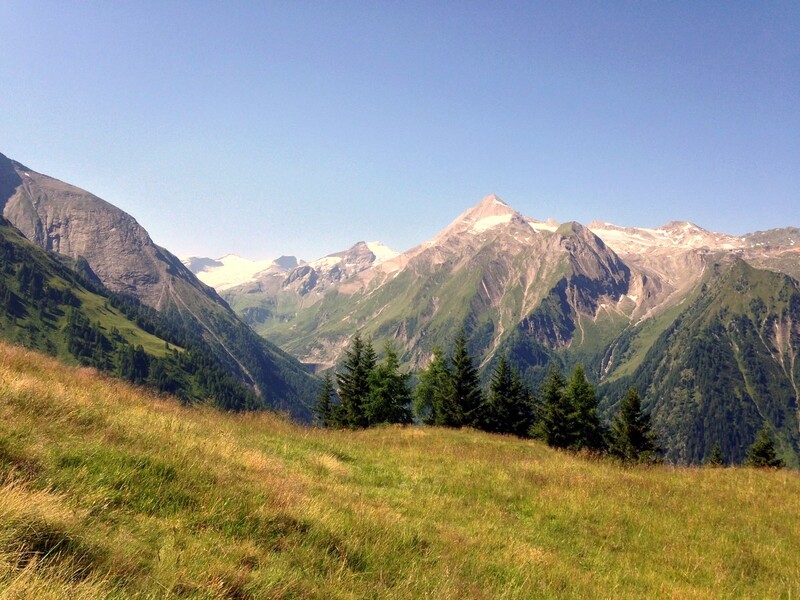 The Pinzgau Hut Loop is the perfect hike for a relaxed day out in Zell am See. Enjoy beautiful mountain views of the Schmitten mountain, and when you reach the highest peak the Kaprun and Kitzsteinhorn come into view. Hungry? Snack on some delicious food as the Pinzgauer mountain hut, with a panoramic view from the terrace. 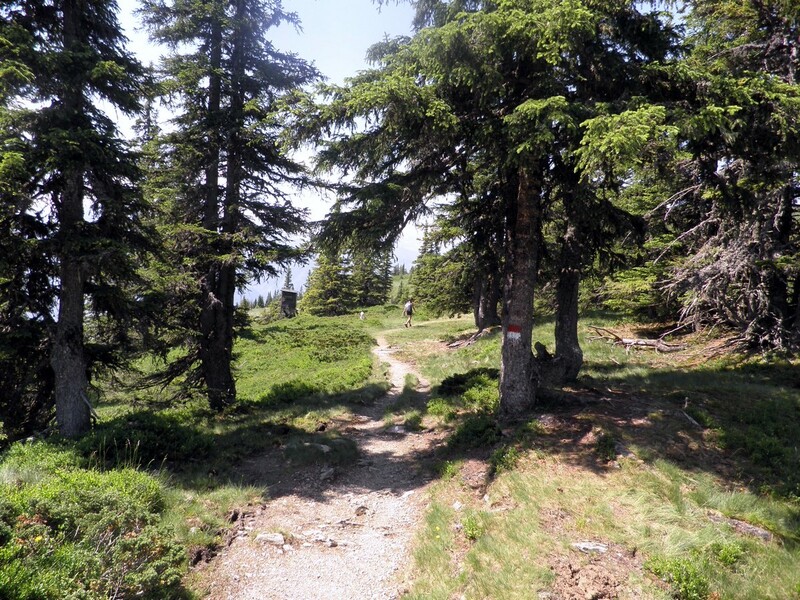 For a fun hike check out the Schmittenhohe – Mauerkogel walk. Along this trail in the alpine altitude you’ll reach a mountain peak with unbeatable views. 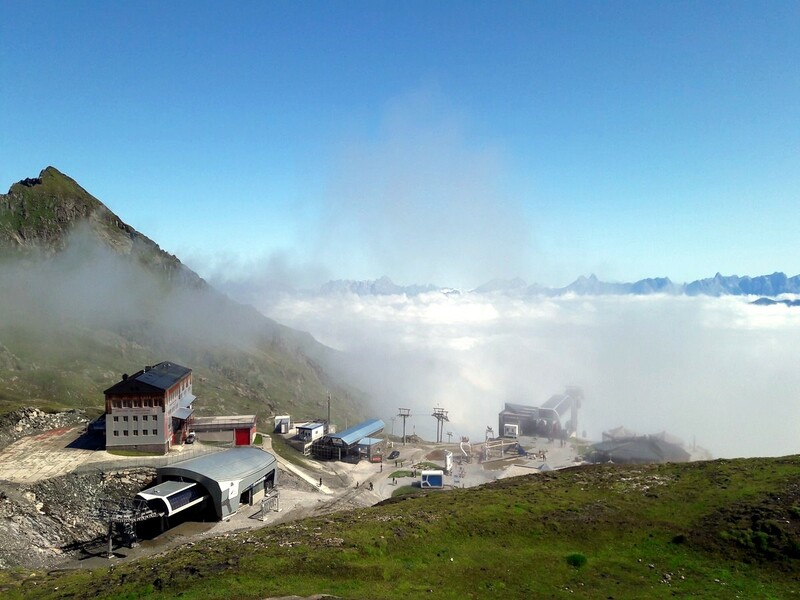 You can start the hike at the top of the Schmitten cable car and find yourself right in the heart of the beautiful mountain scenery and a rustic mountain hut. If you’ve got young kids, the Klammsee and Schneckenreith walk is perfect – easy and not too long, ideal for short legs. 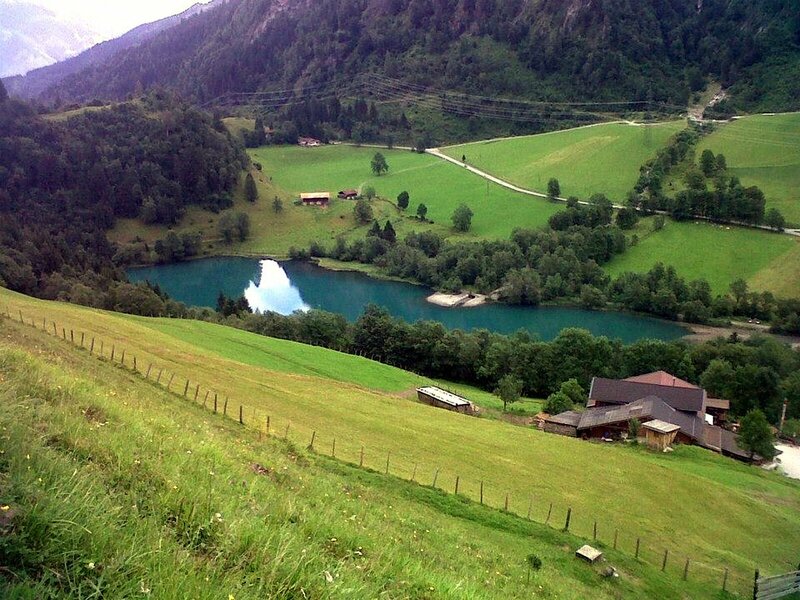 With beautiful views down to the emerald green waters of the Klammsee from the Schneckenreith mountain farm, you can even stick your toes into the cold water while having a scenic picnic.